Heat shields panels and packs are manufactured at HEXON for purpose of thermal insulation and reflection in a high temperature vacuum furnace. 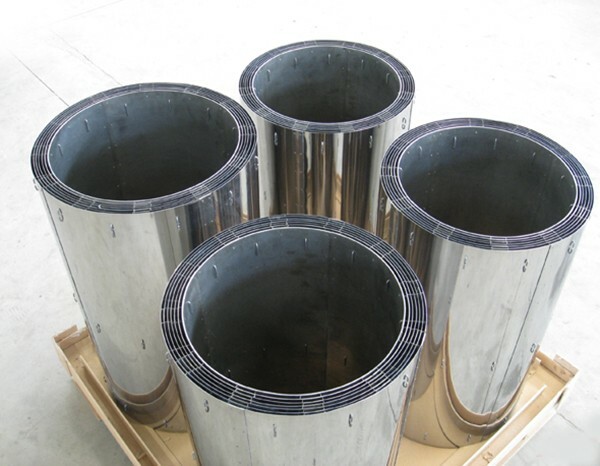 Depending on different furnace temperature, we can provide heat shields made of 99.95% pure molybdenum, MoLa and tungsten. Our molybdenum shields exhibits exceptional performance with high purity, uniform thickness and smooth surface. 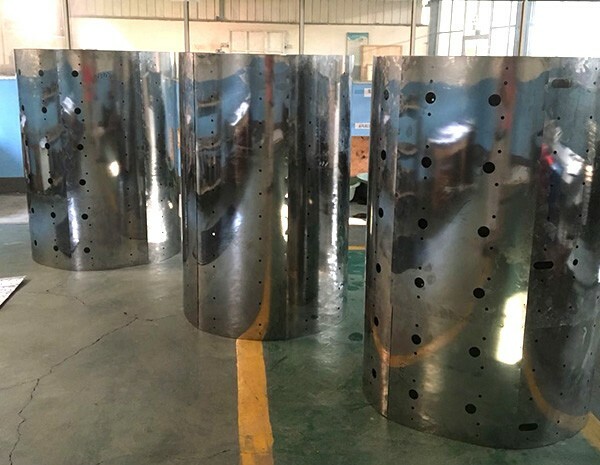 We can provide you either overlapped shields by riveting or molybdenum-steel packages, according to your specific demand. Layers, sheet thickness, shielding package size and any other details can all be tailored according to your individual requirement. 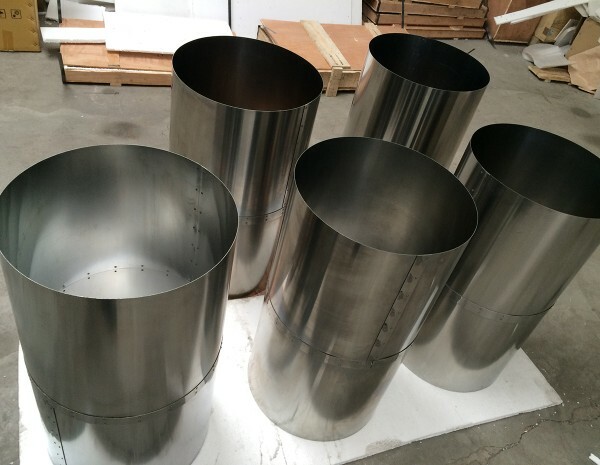 Molybdenum, TZM and MoLa have so many irreplaceable properties that result it become the most applicable material for high temperature furnace construction today.